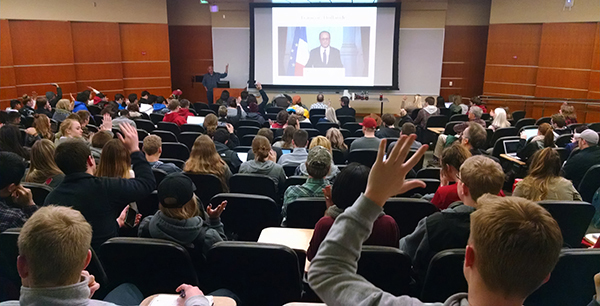 The WSU History Club is a recognized student organization open to students from any major. History Club members participate in in a variety of social, educational, and service activities. The History Club’s goal is to help students, of any year and major, explore their historical interests and interact with lovers of history on campus. This year the History Club has elected an entirely new panel of student leaders and is planning a year full of on campus events, trivia, debate, and internship opportunities.